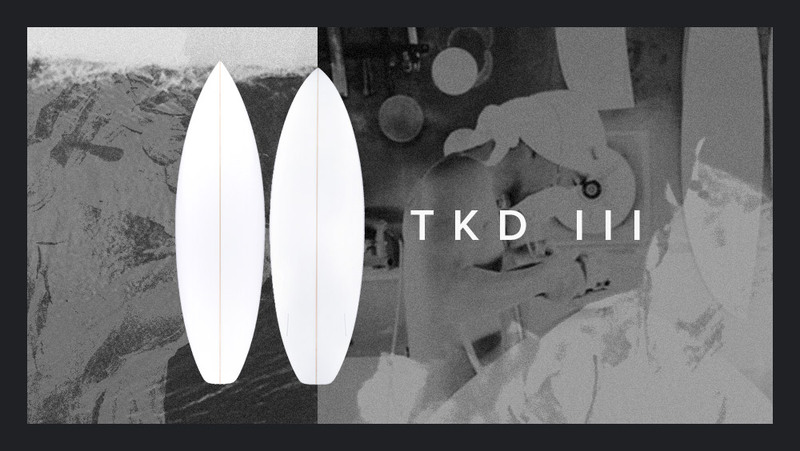 The TKD II like the TKD I is a high-performance all rounder style shape. Designed for the everyday surf, mediocre waves to absolutely firing days out at snapper. The TKD II is perfect for waves from 1ft to 5ft, average or pumping!